Cosplay is a combination of “Costume & Role-Play”. You do it by embodying characters from entertainment genres like manga, anime, comic books, video games, and movies. Participants of cosplay are known as Cosplayers. Can someone simply wear a costume to be a Cosplayer? 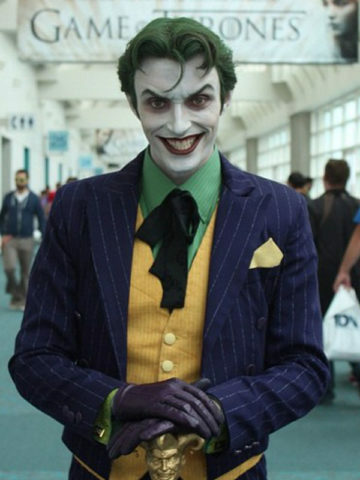 Yes and No… no one can truly judge your commitment to cosplay just by looking at you. Long story short, you can be a cosplayer for that day, but not have a cosplayer lifestyle. The only thing you can really judge is the quality of the costume. Dedicated cosplayers go the extra distance to make their costume from scratch. The best of them are often booked to showcase their costumes at major events. 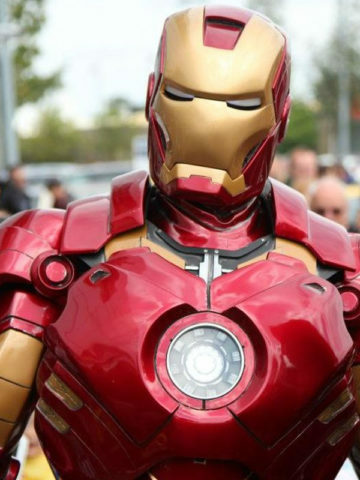 Then there are the Cosplayers who enjoy it enough to try but don’t quite have body, money, or decency to pull it off with class… look below for the “Iron Man-ish” cosplayer to see what I mean LOL.